HOLLYWOOD – Young Sheldon the new ‘comedy’ comes from the makers of The Big Bang Theory. 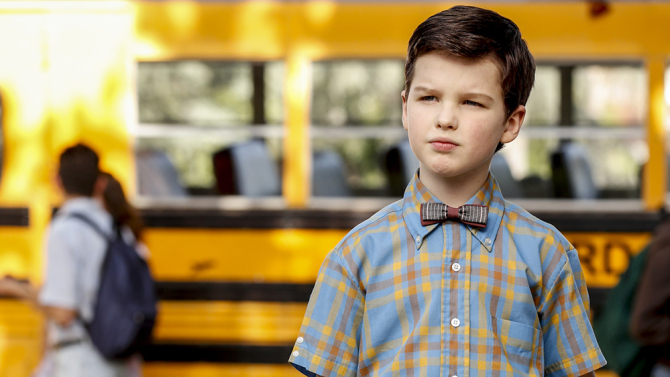 Big Bang Theory prequel Young Sheldon is due out so we sent the Studio Exec FACT Squad to find out five things you need to know, about the new show. 2 It really isn’t funny. 3 Were you expecting it to be funny?